Don't miss your chance to be in paint heaven! I am still waiting to arrive in heaven. Maybe this will be my moment! You have until Monday June 20th to enter. Did I mention Miss Molly is giving away 3 QUARTS? If you would be so kind....Let her know you are entering by way of The Pauper's Castle! OK for all you .fellow bloggers in blogland. 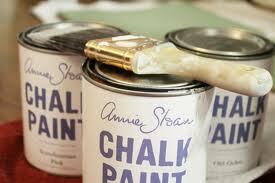 If you have been blogging and not living under a rock, you have probably heard of Annie Sloan's Chalk Paint. Now I have not actually tried this yet, but I am DYING to try it. However, I have not convinced "Central Office" aka "Mr. T" aka my husband that it's worth the money. He thinks it's expensive! Now, he hasn't said I CAN'T buy it...he just thinks it's expensive. So, I will continue to try and win my first quart! Then....he will be convinced! 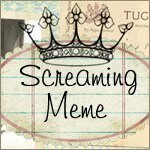 The Screaming Meme is GIVING some away. 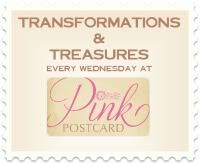 All you have to do is follow her blog, leave a comment, and tell her you found out about this from The Pauper's Castle. That's it and you could be on your way to paint heaven! Don't forget to tell her you heard about this from The Pauper's Castle! Thank you! My husband picked up this little gem at the Goodwill several weeks ago. I finally had a chance to get to work on "R2D2". Before his make-over, it almost looked like it was going to take off walking. Mr. T (my husband), affectionately named it R2D2. Missing some of the roundedness, but I would have to agree! Mr. T was kind enough to sand R2 so I could get to painting him. The wood on this piece was very different. It had a LOT of texture...almost like grass cloth...it wasn't smooth. All the sanding in the world would not have smoothed this piece out. So I decided to run with this. It reminded me of drift wood at the beach. So I painted the entire piece white with the exception of the drawer front. I had a pretty ocean blue paint on hand (miss tint from Lowes) that I used for that. Then I sanded the entire piece to show the texture of the wood. I replaced the retro handle with something a little more "beachy" and worn looking. In the open space above the drawer, I found a basket at Wal-Mart, of all places, for $5.00 that fit great and the color was PERFECT! 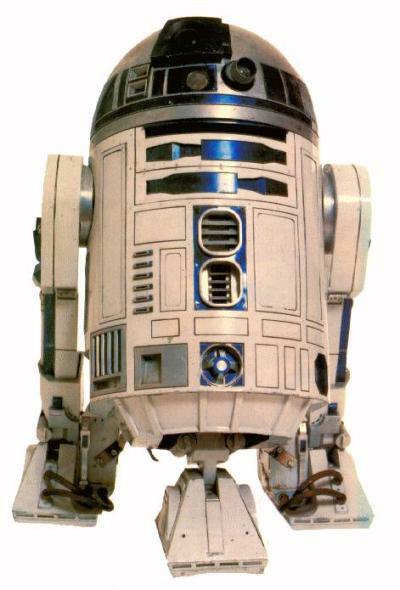 I like it now....Sorry R2, but you had to go! Mr. T knows potential (I really think he liked it because it looked like R2, but whatever)! Thanks honey! Yes you read that title correctly! I rescued 2 of these chairs from my neighbors trash almost 4 years ago! A sin I tell you! Could you imagine, throwing these out? The caning was still completely PERFECT! They just needed a coat of paint and some new fabric. They have been sitting in my shed just waiting for me to do something with them. When we first opened our booth back in August, I had refinished one of them then and it was the first item we sold. We had just unloaded everything (we hadn't even set up yet) and I watched it walk out the door. It was a bitter-sweet moment. I really wanted to set the whole booth up and get to sit back and look at the fruits of my labor. Oh well...guess you need to appreciated the fact that it sold! That's why we were setting to booth up in the first place, was to sell things. Now, I have finished the second one and will be taking it to the booth this weekend. I decided to paint this one black. 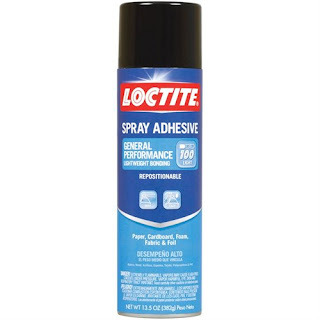 I used Rustoleum's 2X Coverage in Semi-Gloss Black since I don't have a spray gun. Then I lightly distressed it and waxed it with Minwax special dark and recovered it in a floral toile fabric I found at Hobby Lobby. I am thrilled with the end result! What do you think? 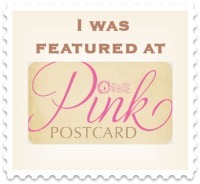 This Post Was Featured at The Pink Postcard!